Anton Page have let 10,800 sq. 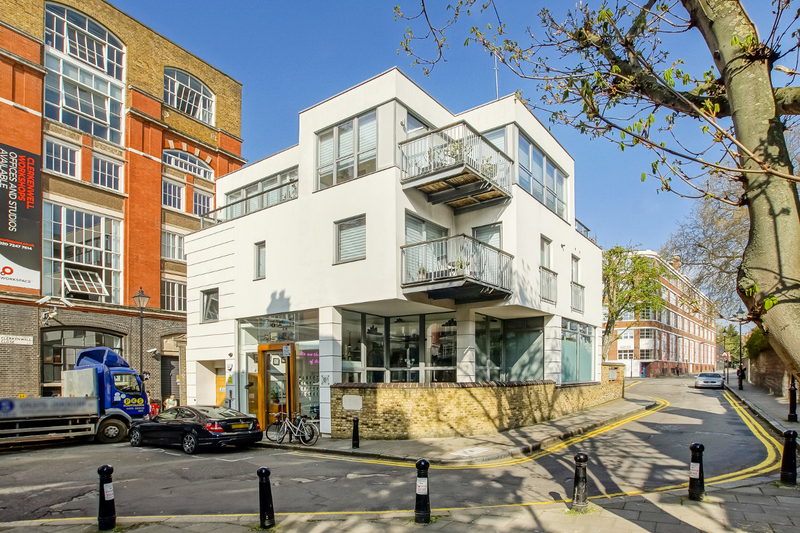 ft. of office space in Clerkenwell to My Builder Limited. My Builder, an online specialist providing tradesmen and builders, have taken the self-contained office on a 10 year term at a rent of £480,000 per annum (exclusive of VAT). Newly constructed in 2008, the office is split over the Upper and Lower Ground floors, providing superb media style office space as well as an impressive double height street entrance. The building is situated on the corner of Bowling Green Lane and Clerkenwell Close, in the heart of Clerkenwell, with its historic village environment. The area has one of the finest selections of restaurants and cafes in London and unrivalled transport links from Farringdon Station with the arrival of Crossrail in 2019. 25B Vyner Street, E2: 2,432 – 8,867 sq. ft. 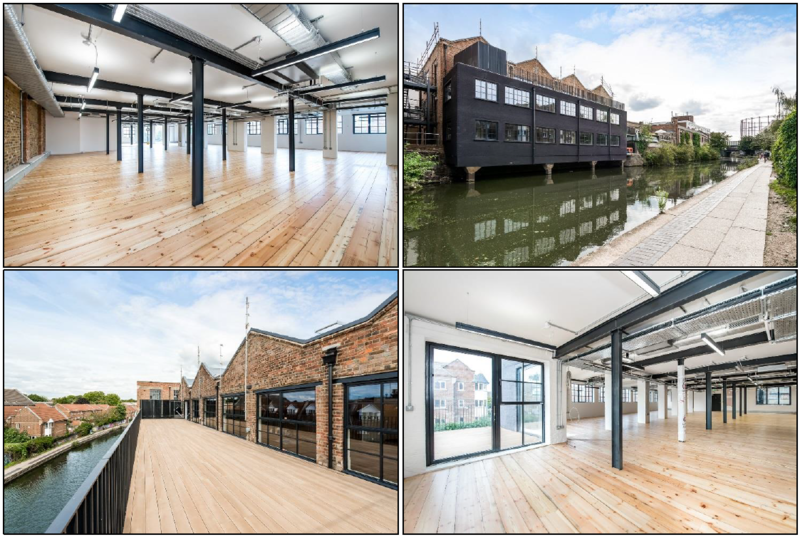 Available to rent, this former warehouse building has undergone a comprehensive refurbishment programme to provide stylish, media style accommodation. The 8,867 sq. ft. office space is split over the Ground, First and Second floors, with the top two floors both benefiting from substantial demised roof terraces with views over the vibrant Regents Canal. The office floors can be taken together or separately and each provide exposed services, reclaimed wooden flooring, original steel columns and excellent ceiling heights throughout. For further information or to arrange an inspection, please call us on 020 7336 1313.